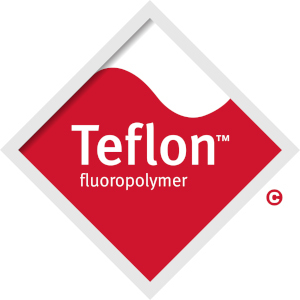 Ultraguard is a Teflon™ coating with excellent chemical resistance, designed for high temperatures. Lamps coated with UltraGuard can handle high heat, whether used for food service lighting, for industrial fluorescent lighting, or any other situation requiring shatterproof lamps and bulbs. 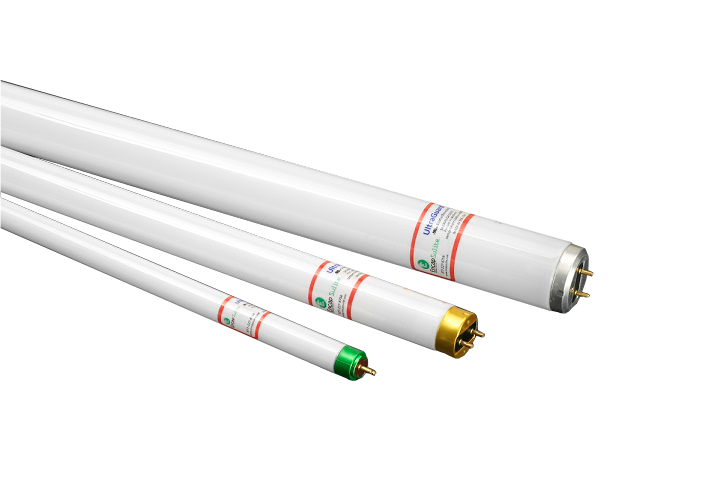 EncapSulite® has developed the UltraGuard FEP Safety Coating for High Temperature T5,T5HO, T8, and T12 Fluorescent Lamps. 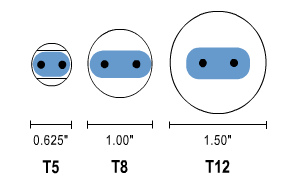 EncapSulite® exclusively coats all T5 Lamps in UltraGuard ONLY for added customer safety and long term satisfaction. EncapSulite® highly recommends UltraGuard Safety Coating on all "Long Life" T8 Lamps as it is the only coating available to last the life of long life lamps. UltraGuard is also the ideal coating for use with Black Light lamps. The "FEP" coating provides excellent protection from shattered glass and transmits the maximum in UV.